1 Photo 4 Ways / Ways to Use Stock Photography — Stock Photos & Styling Blocks | Sourced Co. When it comes to marketing a wedding business on social media, we’ve all experienced the stress that comes along with trying to keep up with the content machine. From needing to find the perfect images for each platform and write captions that both compel and entertain to feeling like if you aren’t posting a bazillion times a day with a thousand hashtags you’re not doing it right, it’s no surprise that - every day - people decide it’s easier to stick their proverbial head in the sand and forgo building their brand online. But, the truth is, that you can come closer to winning the digital marketing game without needing to spend tons of time (or money) finding the beautiful images you need! The use of styled stock photography is on the rise and for good reason. A strategically used stock image can save you time, money, and sanity all while helping to build your brand (because, hey – we don’t all roll around with a professional photographer styling and snapping every aspect of your lives and businesses). So today, we wanted to show you that 1 strong image isn’t limited to a single use and that investing in even a single styled stock photo can be a powerful tool for your business. When you’re a wedding pro, there is tons of advice and expertise that you can be sharing with potential clients to draw them in. So, when you are ready to turn that knowledge into a lead magnet for your business, one of your first to-dos is to find the perfect image to pair with your words. And, in today’s example, we’re rolling with the “how to prepare for your wedding cake tasting” idea, so we pulled this image to use, edit, and share as the visual. 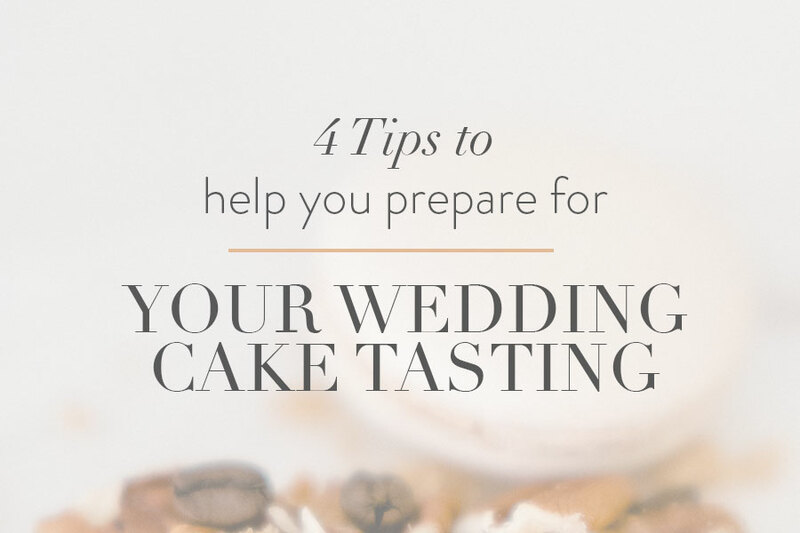 Now, let’s imagine that we wrote an amazing piece with our 4 top tips to help couples prepare for their wedding cake tasting. It is keyword optimized and ready to roll, and in addition to adding the image within the body of the blog post, we dropped the image into a canvas in Photoshop to create the blog thumbnail and link preview. Pro-tip: All of our styled stock images are high resolution which means you can zoom in on a section of an image to give it an entirely new look! Next, we prepped for the social media blitz! See? All of that content was created using just 1 image! So, the next time you are planning out your blog or social media calendar and feel stuck, remember everything you can do with just one strong photo! Have a blog post that’s been ready and waiting for the perfect image? Peruse The Shop to find it and get that puppy posted today!